I just wanted to pop in and wish everyone a Happy Halloween. We had a crazy weekend so I was not organized enough to have anything planned for today. 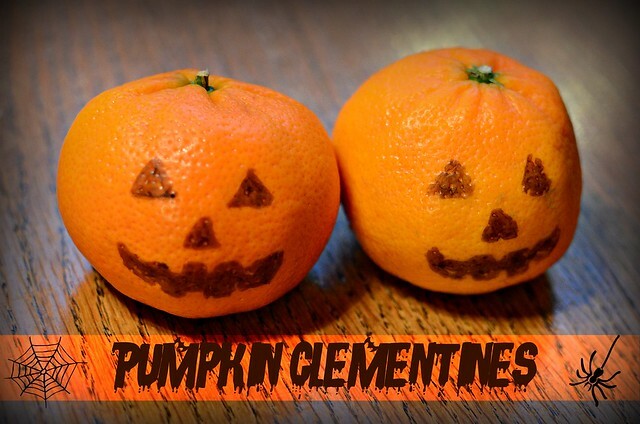 I did want to share these cute clementines that I packed in the kids lunches today. Aren't they cute? I thought it was a good way to add something healthy, but still fun to their lunch.